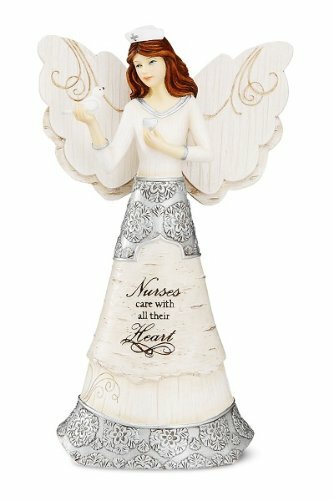 If you don't know what to buy for all the great nurses in your life, hand them a copy of this article and offer them an Amazon gift card so they can choose for themselves. Do you remember what it was like to be in nursing school and crave reading a book that you actually wanted to read, just for the shear fun of it? Why not .offer the nursing students in your life the great gift of a book. 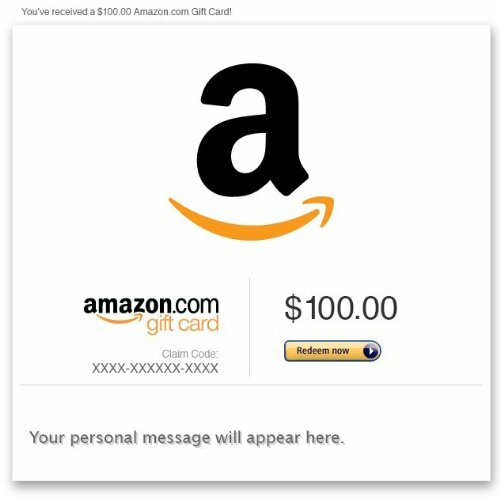 Check out the following books from Amazon and here's a link for the Amazon gift cards via email. Are really unique way to send your gift and you can even customize it yourself. Starla Fitch- "Remedy for burnout. 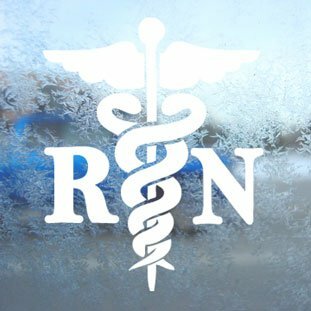 7 Prescriptions doctors use to find meaning in medicine"
Renee Thompson- "Do no harm applies to nurses too"
Kati Kleber (Nurse Eye Roll)- "Becoming Nursey"
You can always give the gift of a mani-pedi or a wonderful massage at your local spa. Gifts don't have to be of the material kind. 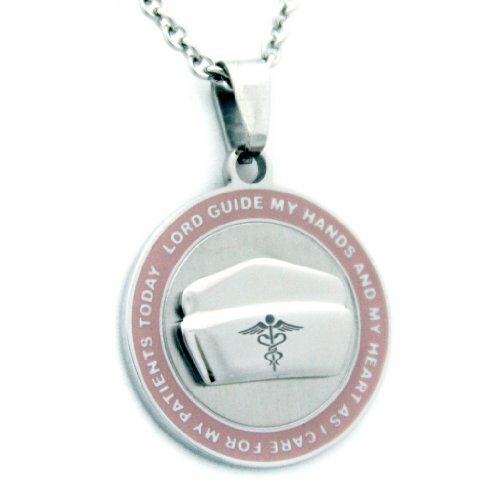 I know that nursing students don't have much time, especially around this time of year. Their semester is ending and the holidays are in full swing. I am sure they would appreciate it if you offered to clean their home, do laundry or even make a great dish and deliver it, when you know they are at their busiest. 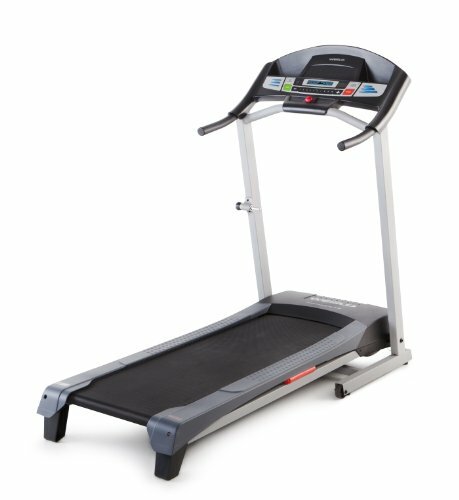 How about the gift of a gym membership, or even a great piece of equipment for their home. Here are a couple that I personally own. 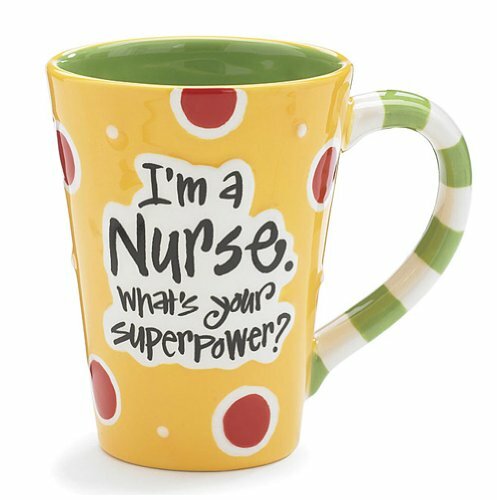 Do you have gift ideas for the nurses in your life that you would like to share?